Spallacci Homes is a family run real estate company based in Hamilton. One of the rare builders in Canada with the main focus of project is location. Spallacci Homes have been building homes at beautiful chosen locations for its clientele. Superior class exterior and interior projects with the finest finishing touches make Spallacci Homes an exception in the market place. Designing and building beautiful custom homes, visionary adult lifestyle communities and quality residential master-planned neighbourhoods. Right product at the right location has been the motto of this family run business and it is a tradition followed till today. Patriarch Adriano Spallacci and sons, Frank, Rudi and Loren, ensure the quality and integrity of the Spallacci vision is always achieved. 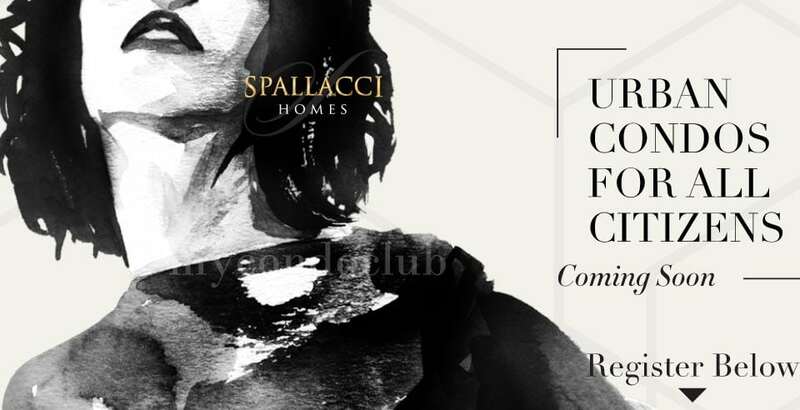 Spallacci Homes family’s pride and reputation are firmly established within the home building community through word-of-mouth referrals, repeat homebuyers and its consistent standing as a finalist in the coveted Ernest Assaly Ontario Builder of the Year category. 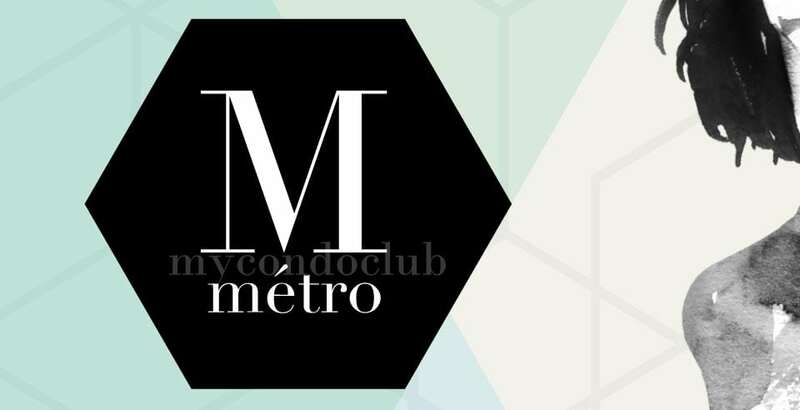 MÉTRO City Condos is one of the upcoming project development in Canada.